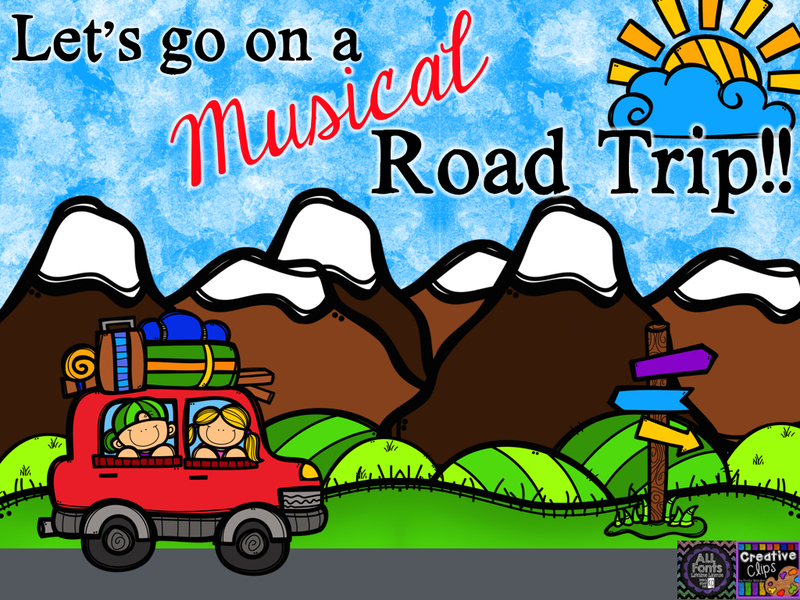 Well, I may not be on vacation, but I'm headed out on part of a musical road trip hosted by My Musical Menagerie. 1. 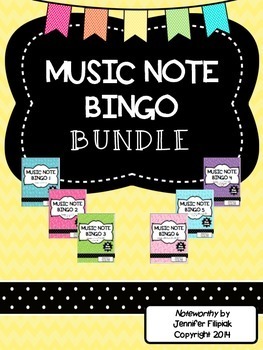 Music Note Bingo Bundle--Lots of great levels to name the proper names of notes so students can proper music terminology. Great for non-music subs too. 2. 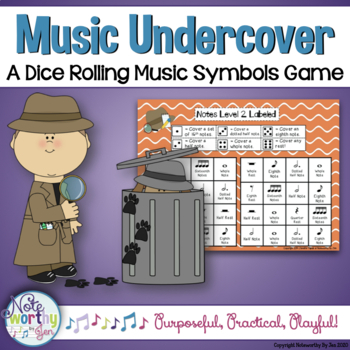 Music Undercover--Great for stations or just to play with a partner as review. 3. 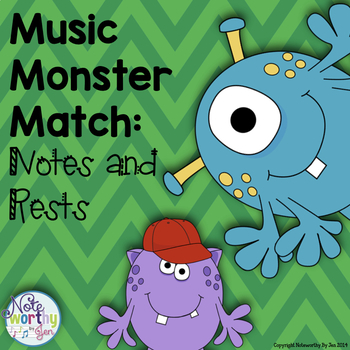 Music Monster Match--Test to see if your students understand the relationships between notes and their rest counterparts. It's like concentration with a monstrous twist that students love. It can be played as a whole class or in partners/groups. 4. 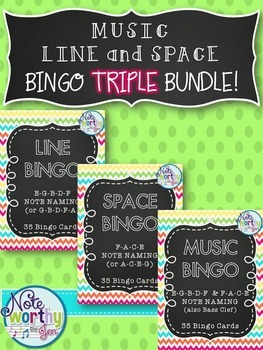 Note Naming Bingo Triple Bundle--Teach you students how to name just the spaces, just the lines, or put them together! It's up to you! 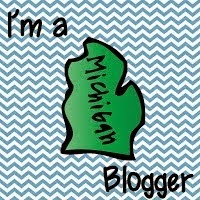 A great review for students who have been introduced to note naming. 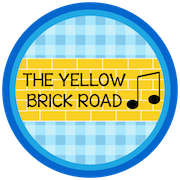 It can be used with the treble or bass clef. Amy Abbott's Swat that Fly! If you want to read about more games that are on sale, check out other posts by clicking on the road trip logo at the top of this post!